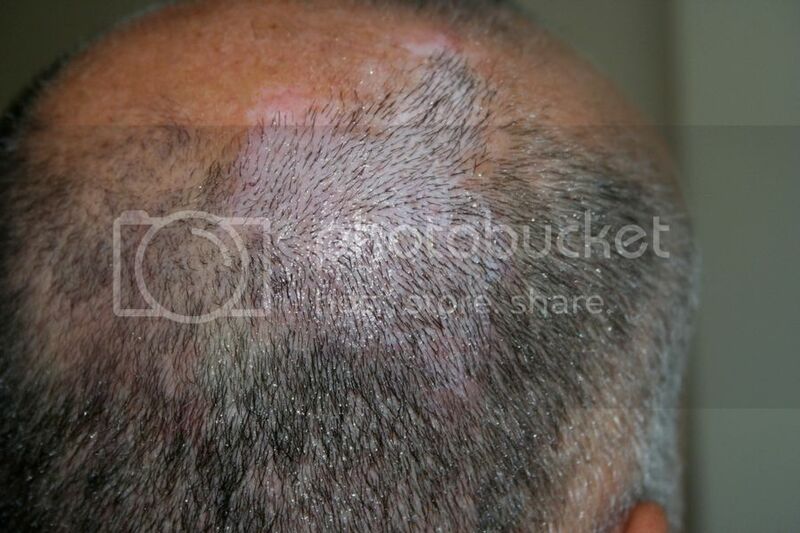 Dr. Keser presents this case where the patient wanted to cover his birthmark. 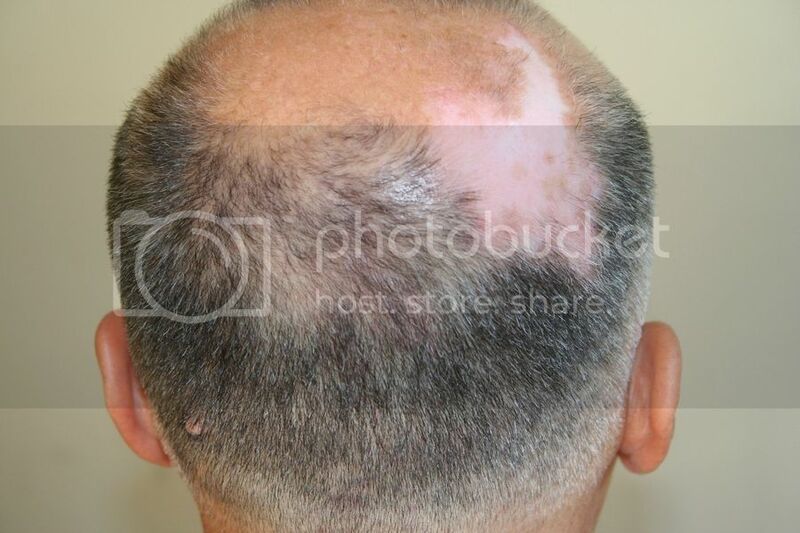 Dr. Keser applied 1000 grafts employing the FUE technique. Post-op pictures are 7 days after, and the results are looking good. It looks like the grafts are growing already after 7 days. » birthmark. 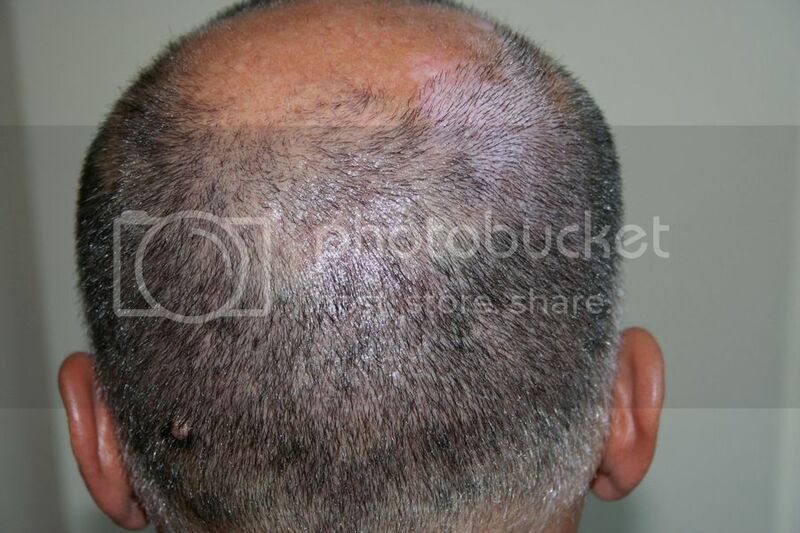 Dr. Keser applied 1000 grafts employing the FUE technique. » Post-op pictures are 7 days after, and the results are looking good. 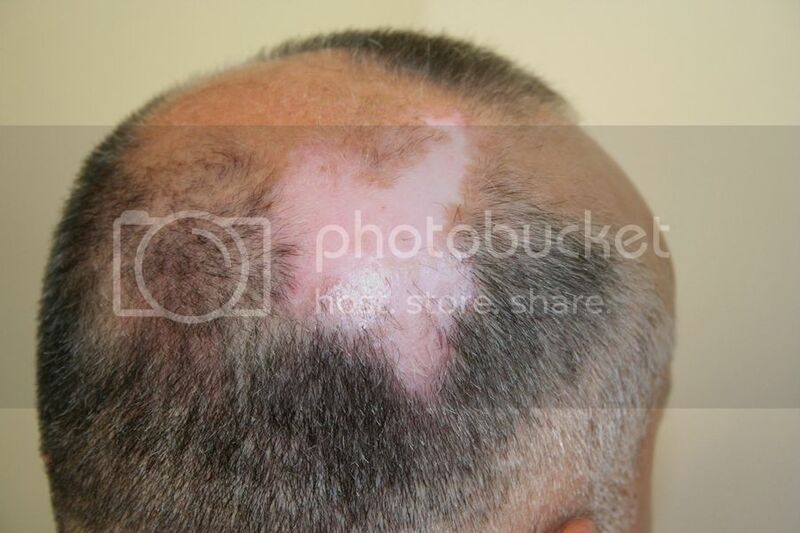 that looks like vitiligo to me…being autoimmune disorder,im not sure if hairtransplant over it was such a good idea…im interested in seeing the progress pics!! and if it is case of vitiligo ,then is there any chance of transplanted hair to becomes white in that region after time ??? Great angulation of the grafts! » » birthmark. 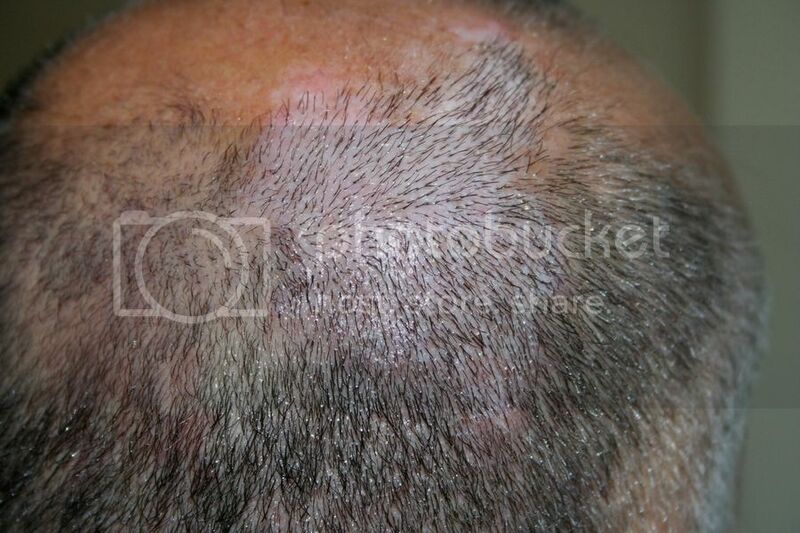 Dr. Keser applied 1000 grafts employing the FUE technique. » Great angulation of the grafts! While this is a good improvement what is the point when he is still mostly bald? Please do not tell me that is all he wanted. It is incomplete IMO. » bald? Please do not tell me that is all he wanted. It is incomplete IMO. Are you serious? How can you be so cruel and make such an insensitive comment? » comment?----------I am not being cruel but who wants an half head of hair? Tell me who. Fix it properly or do not do it at all. What is the point in spending money and still the public will state that guy is still bald? To me it seems pointless. I am a perfectionist. That is not a bad thing imo. 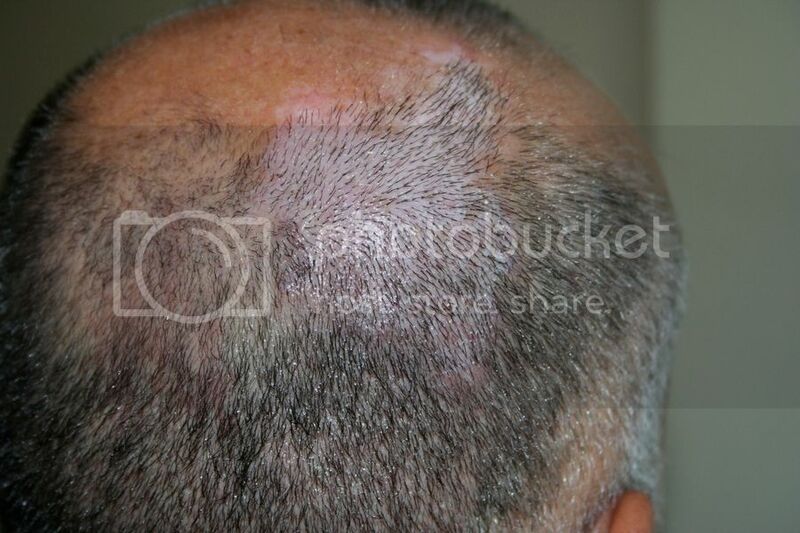 The patient wanted to cover his birthmark, and he was completely satisfied with the results. The angle of the grafts was carefully planned, the upper part point a little up and forward, as the hair of that part of the head, and the lower area is pointing downward, matching the hair around and below. When the hair grows a little more, the whole area will look more natural, including the angle of the implanted follicles, in relation with the surrounding hair. » with the results.--------------That’s all he wanted? Not to cover everything else? I am not buying it. Maybe someone else will. Good for him. I would want a lot more imo. » hair to becomes white in that region after time ??? Vitiligo does not cause the transplanted hair to go white. Hair turns gray because of age and genetics, genes regulate the exhaustion of the pigmentary potential of each individual hair follicle. An interesting treatment was investigated regarding this disorder. » » hair to becomes white in that region after time ??? » pigmentary potential of each individual hair follicle. » An interesting treatment was investigated regarding this disorder.